A stroll through downtown Braselton is like taking a trip into the past. 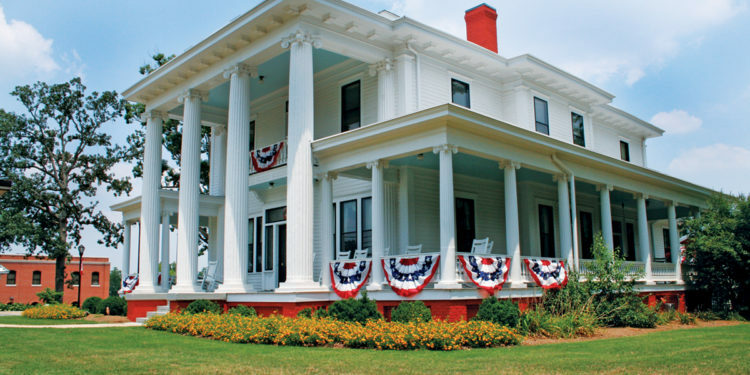 Historic two-story homes marked by spectacular architecture and stately white columns dot the landscape, and the small town charm that was present more than 100 years ago has remained intact and on full display. 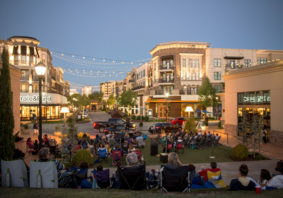 Yet, while Braselton has maintained the traditions and allure of its bygone days, the bustling downtown district and the surrounding community also have managed to become an innovative and enterprising commercial juggernaut, welcoming businesses of all types and sizes and giving its nearly 12,000 residents access to a wide array of contemporary services and amenities. The town is the perfect blend of past, present and future, all wrapped up into one captivating locale that sits less than 50 miles northeast of downtown Atlanta and reaches into four North Georgia counties: Barrow, Gwinnett, Hall and Jackson. In the late 1800s and early 1900s, Braselton emerged as a center of commerce thanks to the Braselton Brothers—John Oliver, Green and William Henry—who opened a series of country stores in the area. By the time Braselton was chartered in 1916, the town was known for its welcoming business climate. To maintain Braselton’s historic roots while supporting economic growth, the town has been strategic in its efforts. In recent years, a major revitalization initiative has been instituted in the historic downtown district, helping to transform the historic homes of yesterday into modern-day business and government venues. 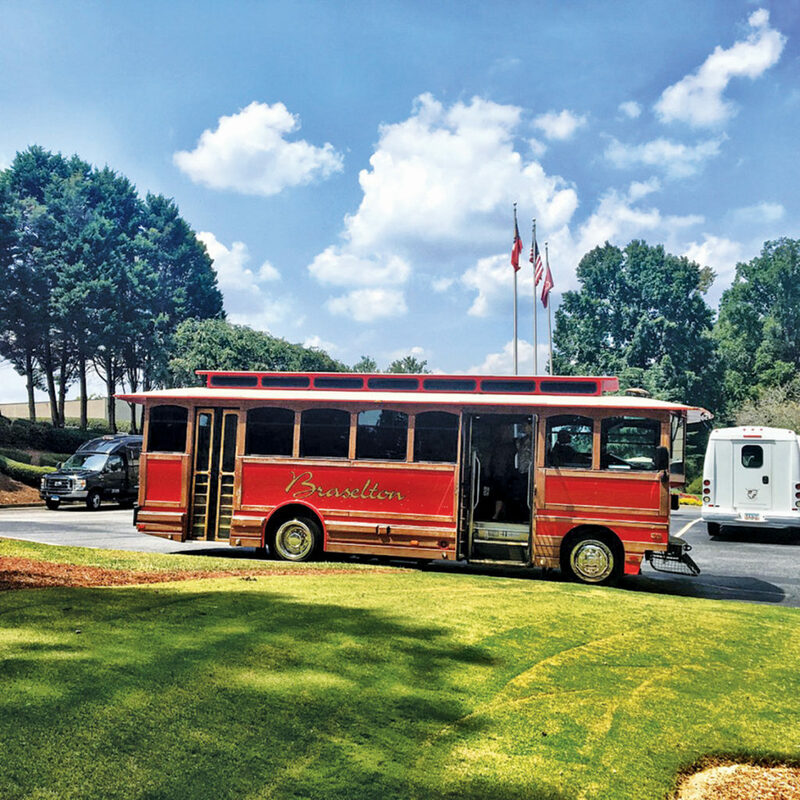 “Some of the beautiful residences of former Braselton founders now serve adaptive usages, and the original brick Braselton Brothers store is home to retail, service and fine dining,” Scott says. What’s more, one founders’ home has become Town Hall, while another is now a funeral home. And it’s this type of unique redevelopment that has attracted other businesses to the area. 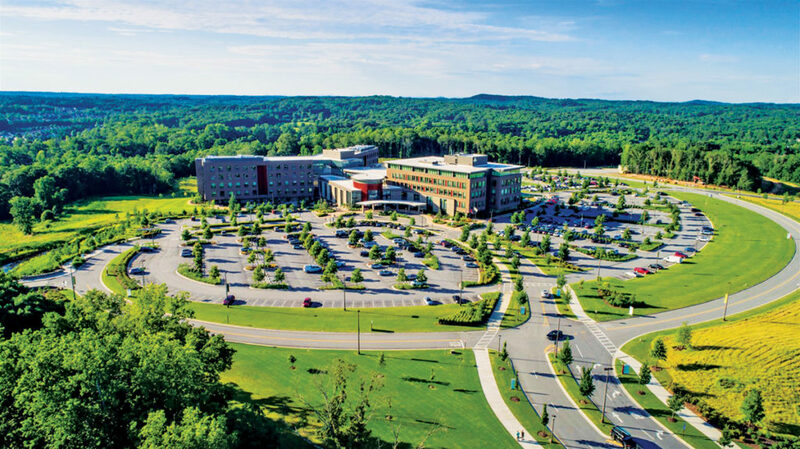 The inclusion of a major medical center in the business community further boosts the appeal of the area to such leading companies as Williams Sonoma, Carters, Petco and Amazon, which all have distribution centers in Braselton because of its excellent location between Atlanta and the Carolinas and easy access to Interstate 85. “A combination of geography and a stable progressive government continue to encourage businesses to call Braselton home,” Scott observes. Of course, Braselton is also synonymous with some of North Georgia’s most beloved tourism spots—namely Château Élan Resort & Winery and Road Atlanta, which together bring more than one million visitors to the town each year. 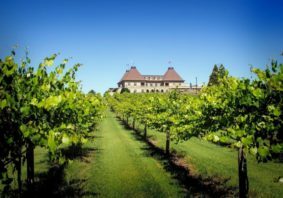 “Château Élan’s reputation as a hospitality mecca, with its world-class amenities including the winery and luxury inn, spa, golf and tennis, walking trails and a second hotel on the grounds, continues to bring visitors to the community,” Scott says. Less than seven miles away, Road Atlanta, which is recognized as one of the world’s best road courses, welcomes a variety of amateur and professional sports car and motorcycle races, including the renowned Petit Le Mans endurance race. 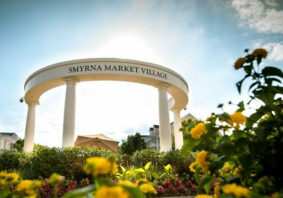 People come from around the world to experience the thrill of watching races on the 2.54-mile, 12-turn course. 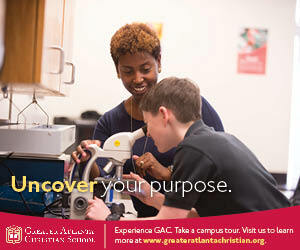 And along with Château Élan, it has shined a spotlight on Braselton’s wonderful attributes, from the gorgeous foothills of the Great Smokey Mountains to Braselton’s LifePath, a 1.7-mile, 10-foot-wide concrete pathway that allows golf carts, cyclists, pedestrians and joggers to travel across the area in total comfort and convenience. 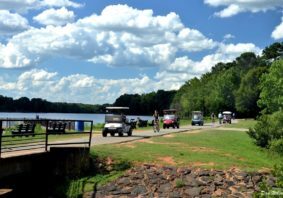 There’s a reason the town’s motto is “It’s Better in Braselton.” With so much to offer in natural beauty, historic significance and economic viability, the town has something for everyone. Braselton’s business community is booming. During your next visit, be sure to check out these highly regarded enterprises.